Creating creative & ergonomic packaging is our thing! Which is right for your job? We have two digital presses – both produce exceptional results. Printing direct from computer means no film negatives, no plates and no color make-ready. That’s why our digital presses can turn your job around so quickly, and at such competitive rates. Our digital presses also can apply gloss varnish – either overall or spot. Our digital presses also can personalize each and every piece inline. It’s called Variable Data, and it enables us to print individual names and address, bar codes, etc. It’s perfect for direct mail postcards, charitable fundraising letters, loyalty programs, etc. All that said, sometimes a traditional offset press is a better choice. Offset can be less expensive for large quantities and for simple black and white texts. 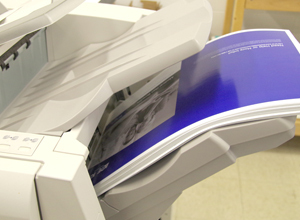 Offset has larger sheet sizes needed for oversized folders and brochures. And offset printing can be better when your design requires exact matching of large areas of pure Pantone colors. Which press is right for you job? Give is a call and we can discuss the pros and cons, and help you make the best choice. 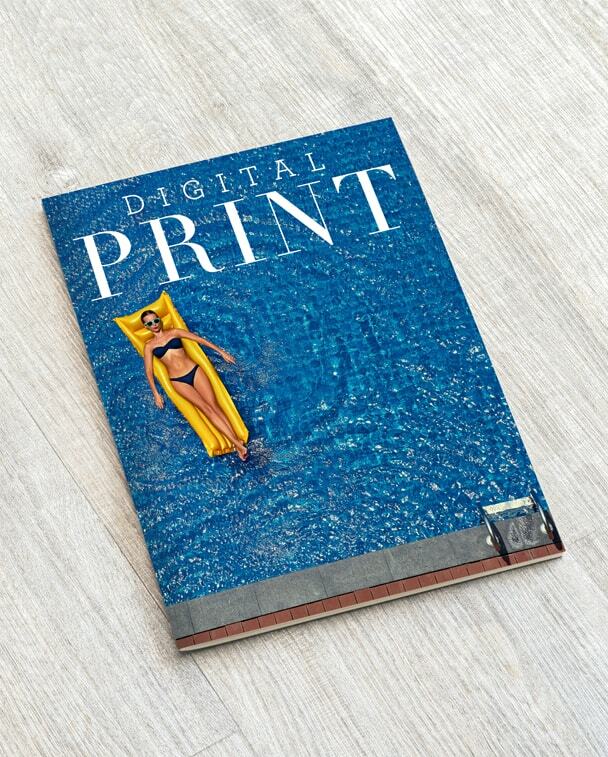 Final Note: There is one additional advantage to choosing Digital Printing – it’s more environmentally friendly. 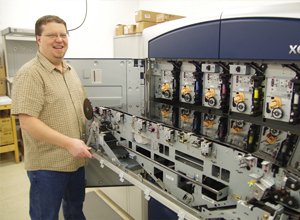 Digital presses need no film negatives or plates, and becuase digital delivers color accuracy almost immediately – there is significantly less make-ready chemcials or paper waste. It doesn’t mean Digital is always the best option, but it is good to know. Give Us The Chance To Win You Over? WOULDN’T YOU LOVE TO GET SOMETHING OFF YOUR “TO DO” LIST?